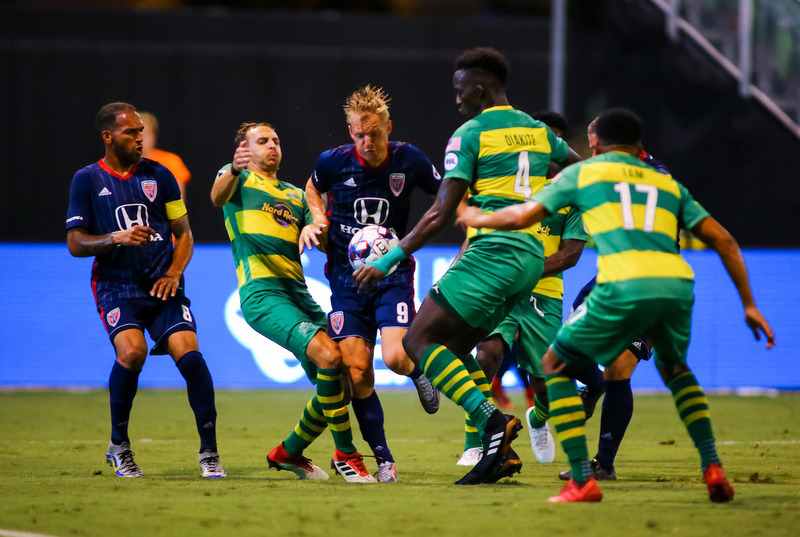 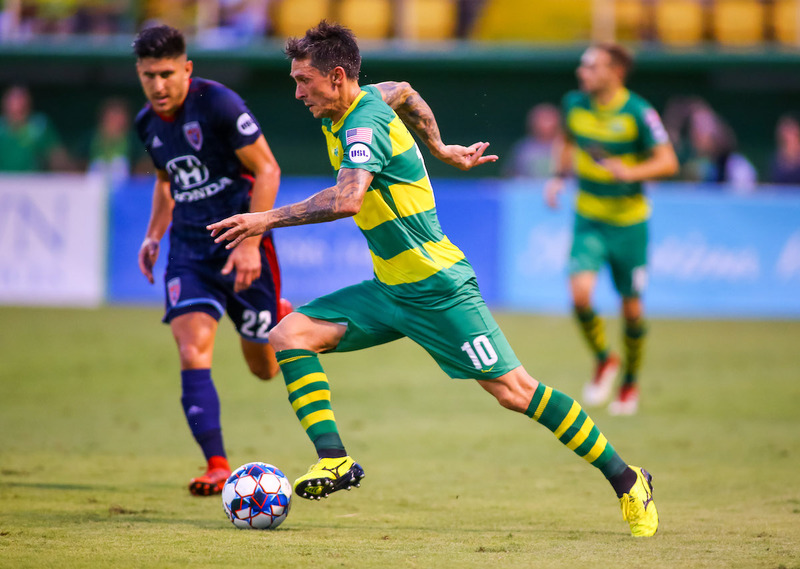 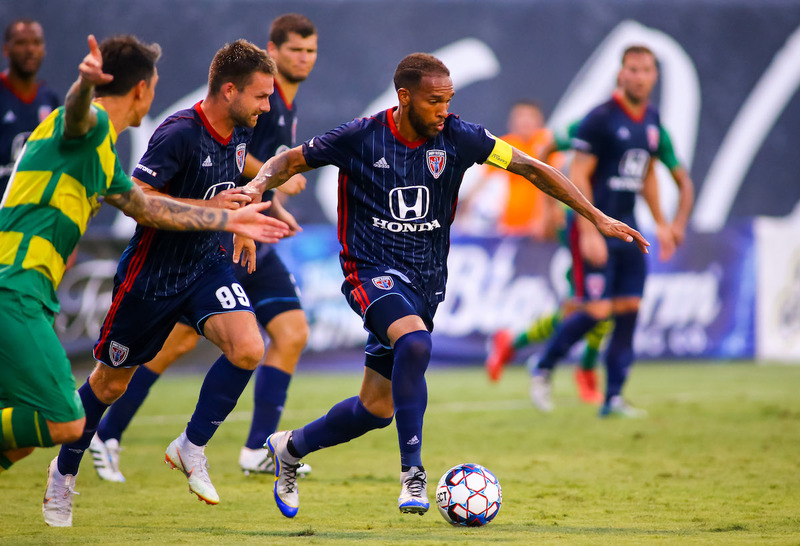 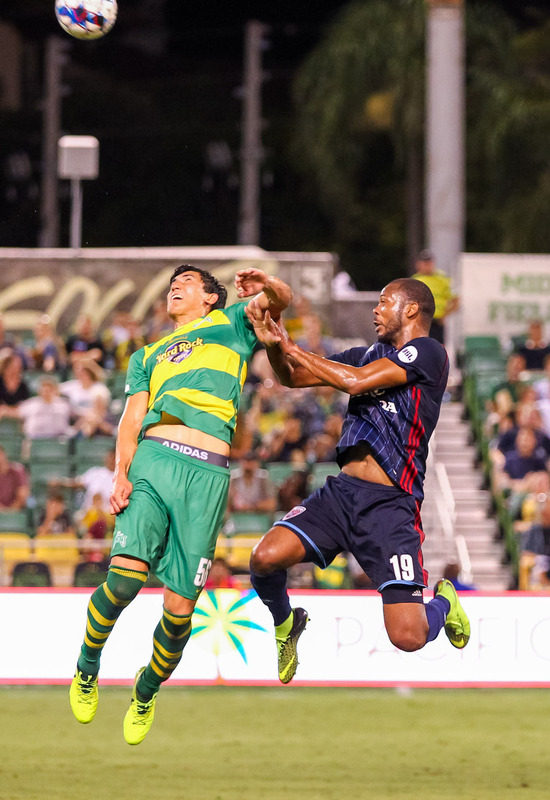 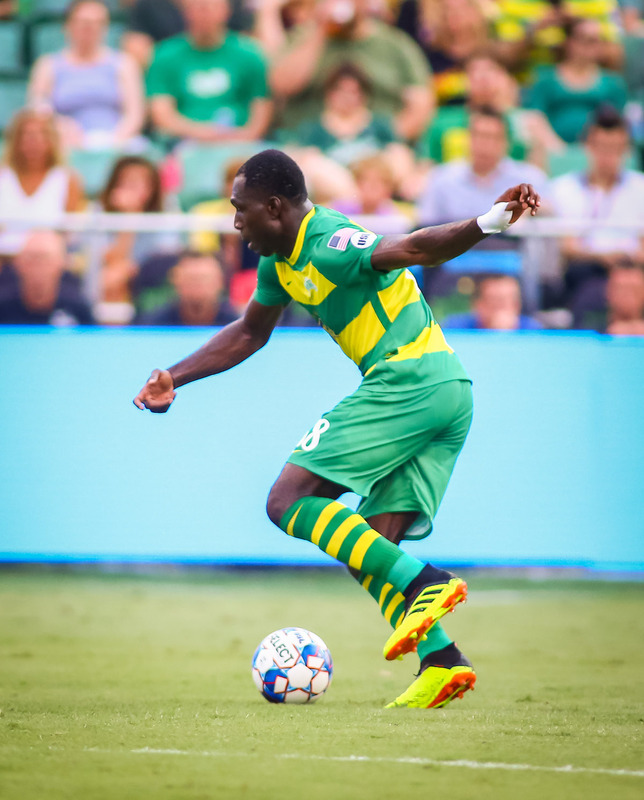 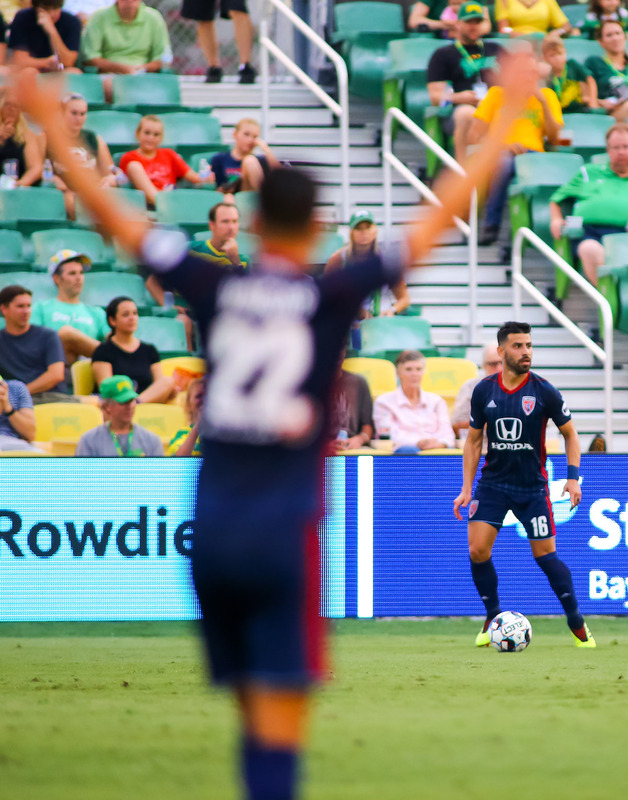 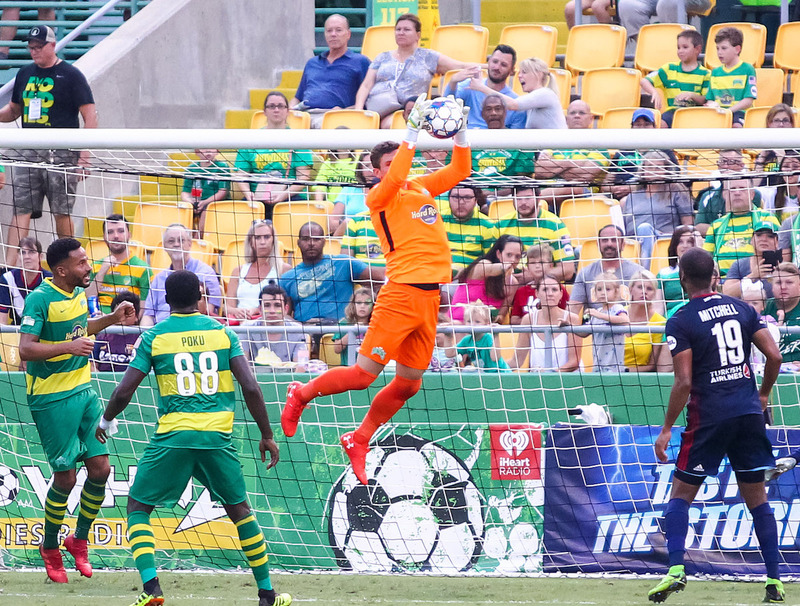 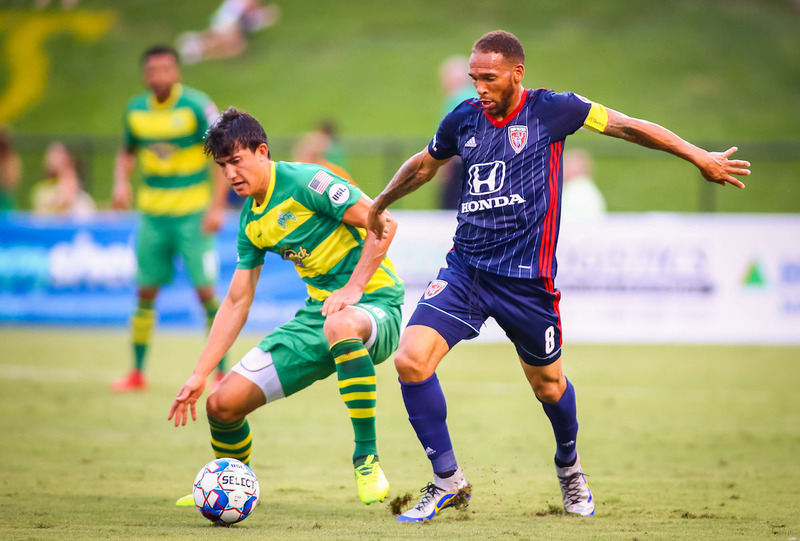 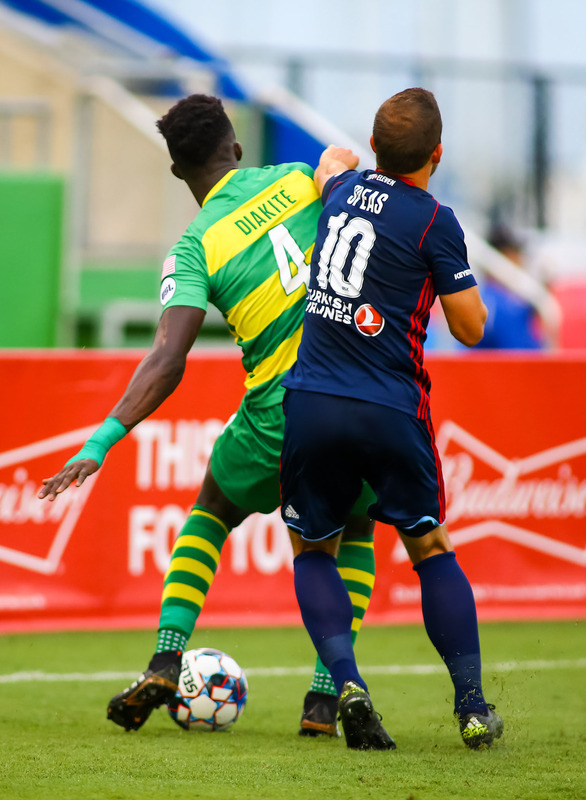 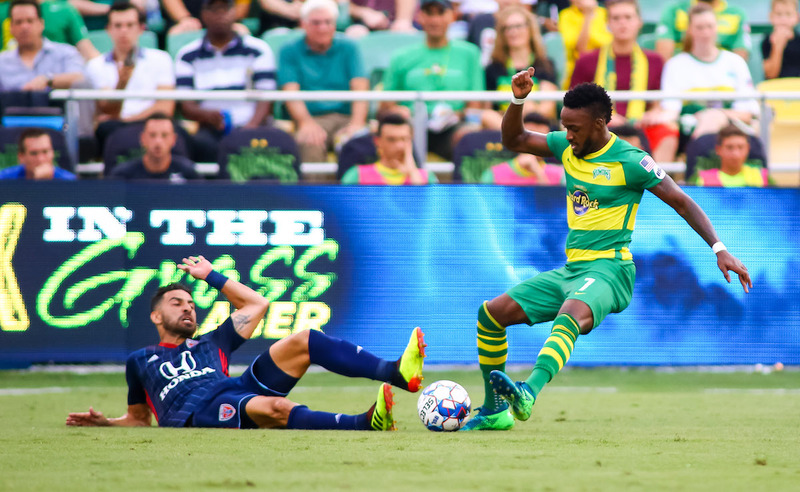 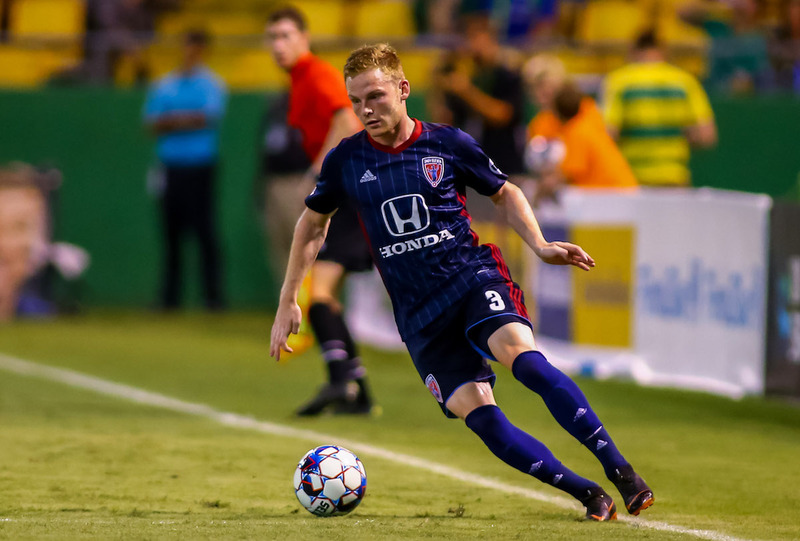 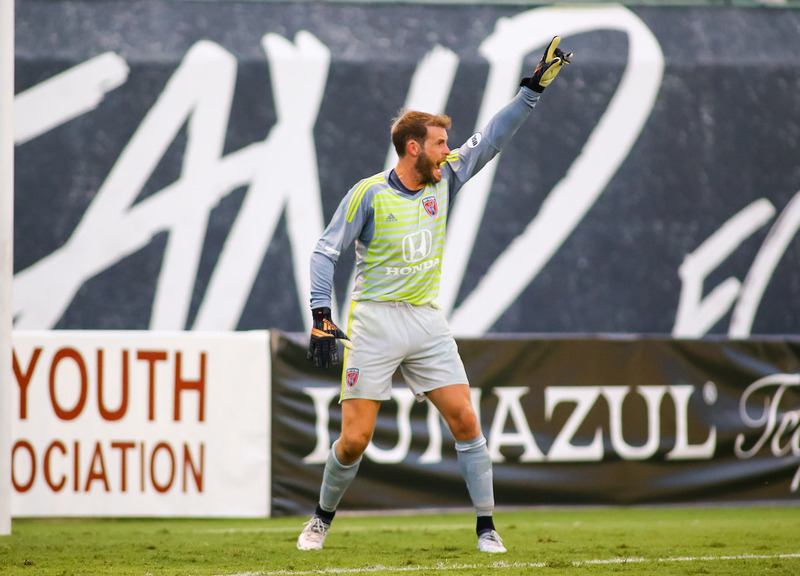 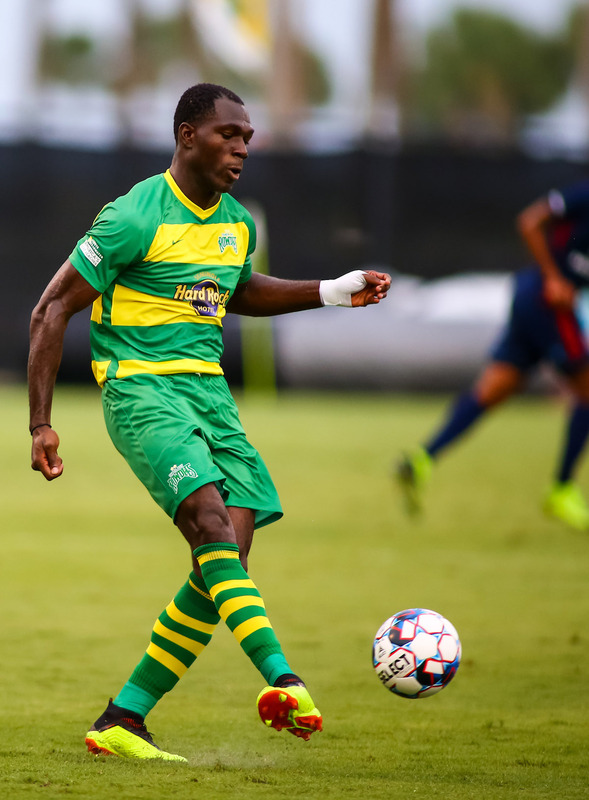 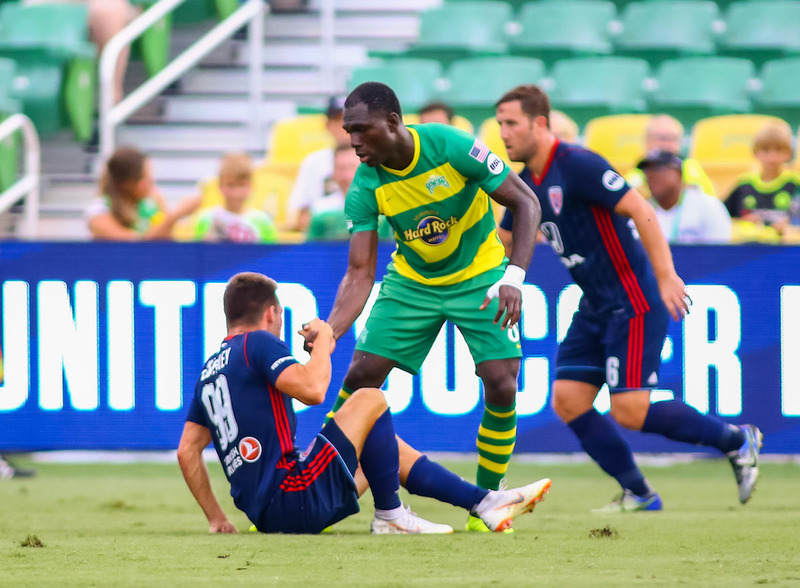 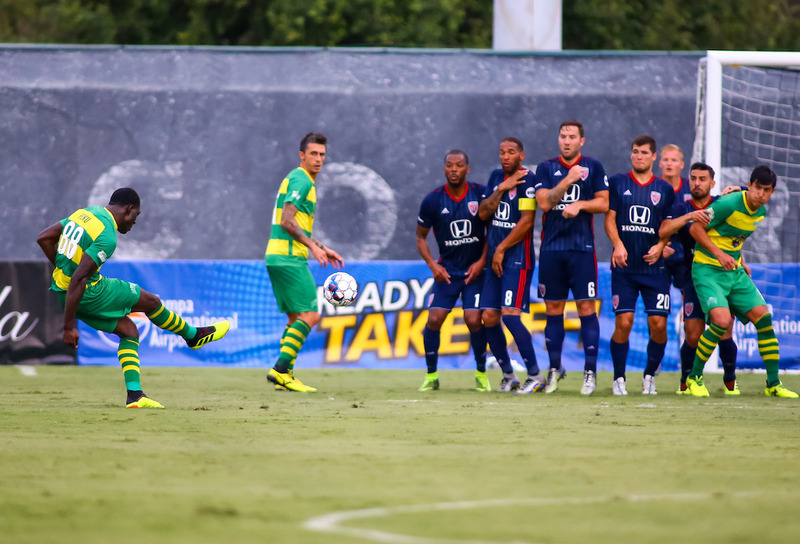 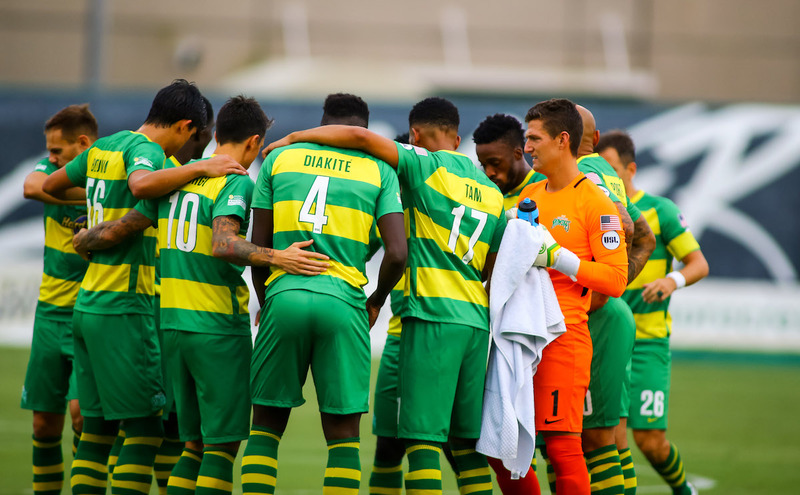 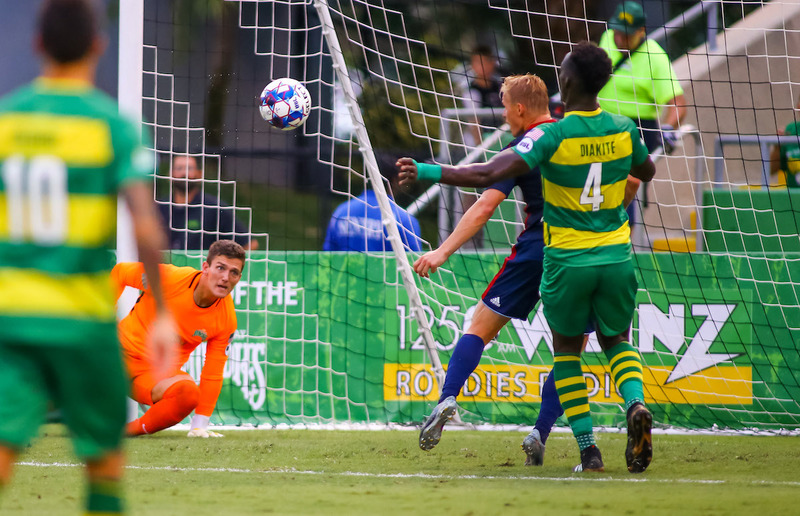 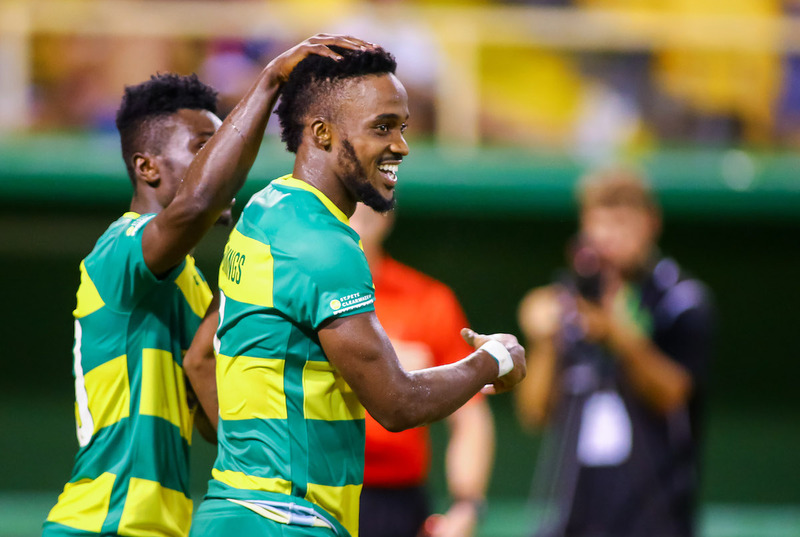 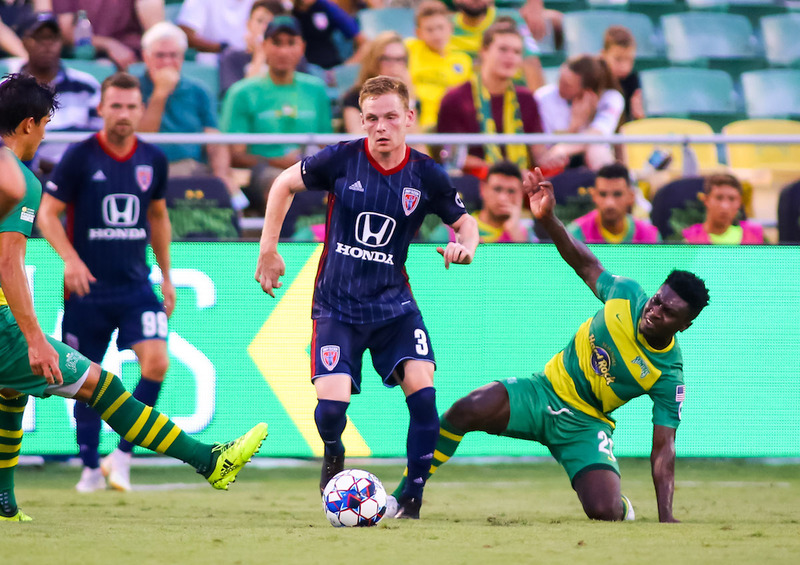 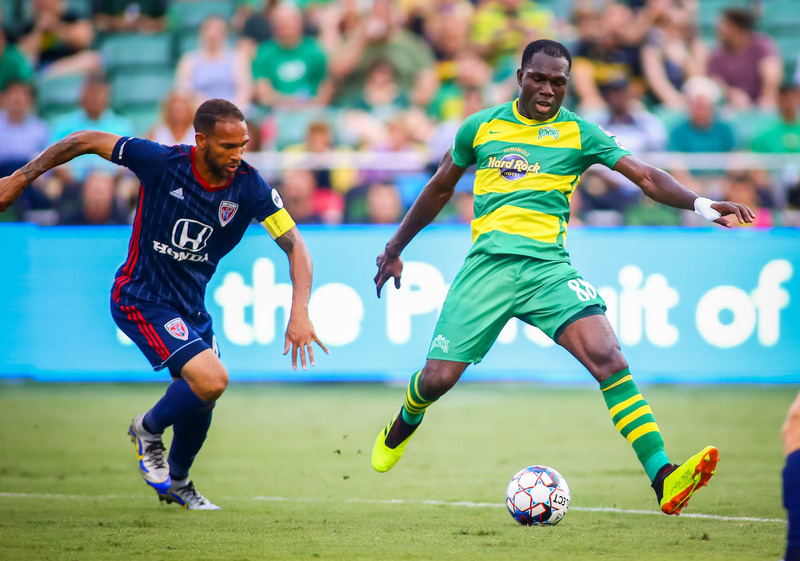 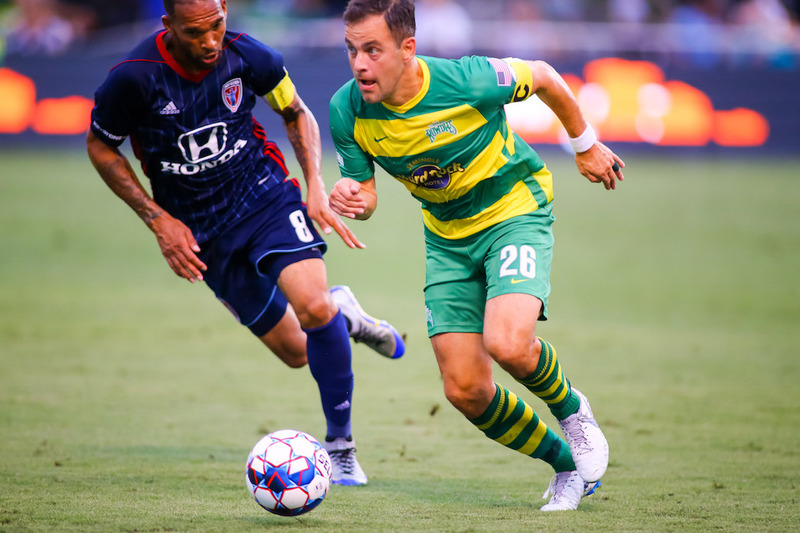 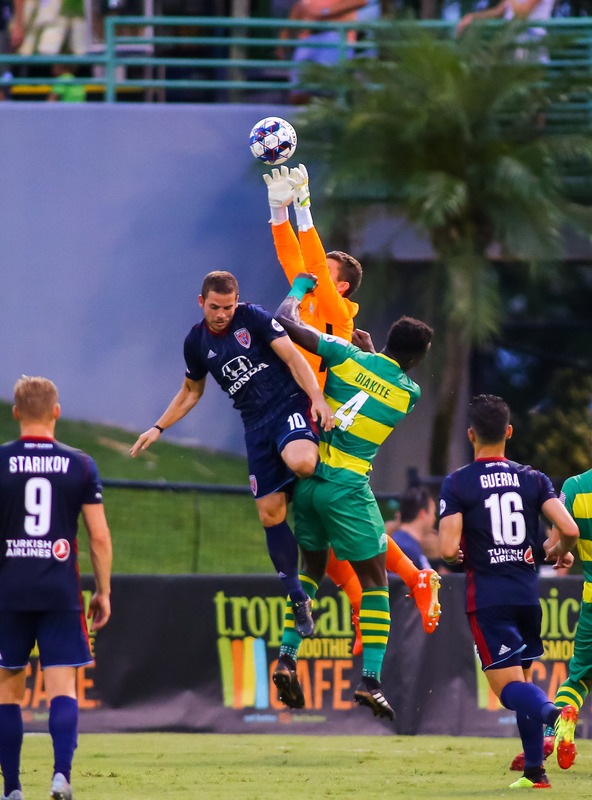 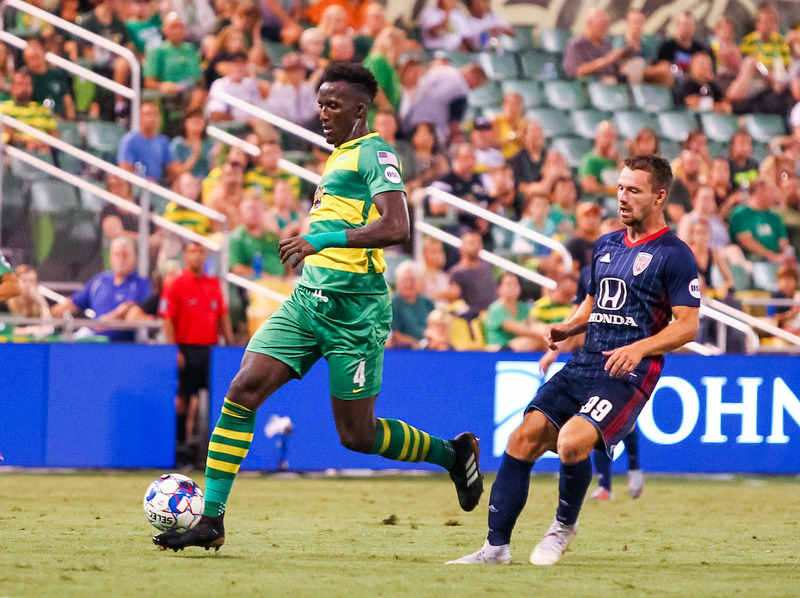 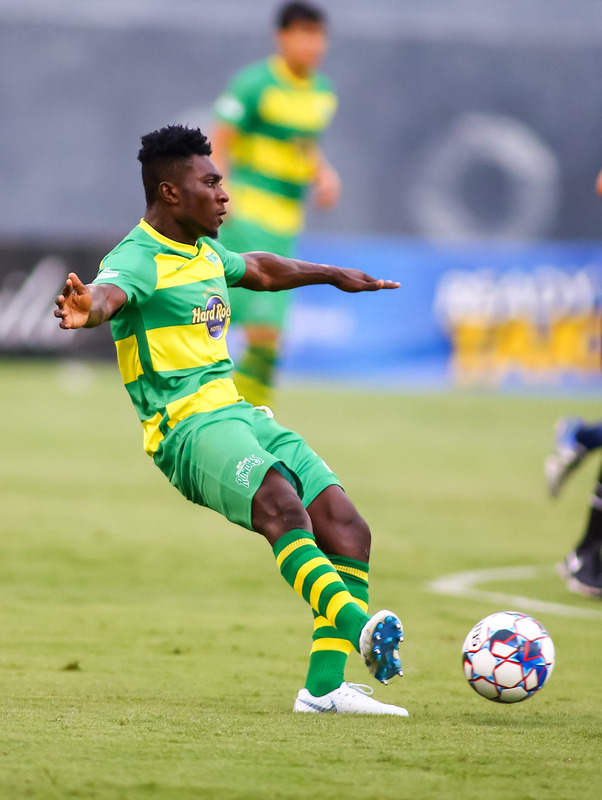 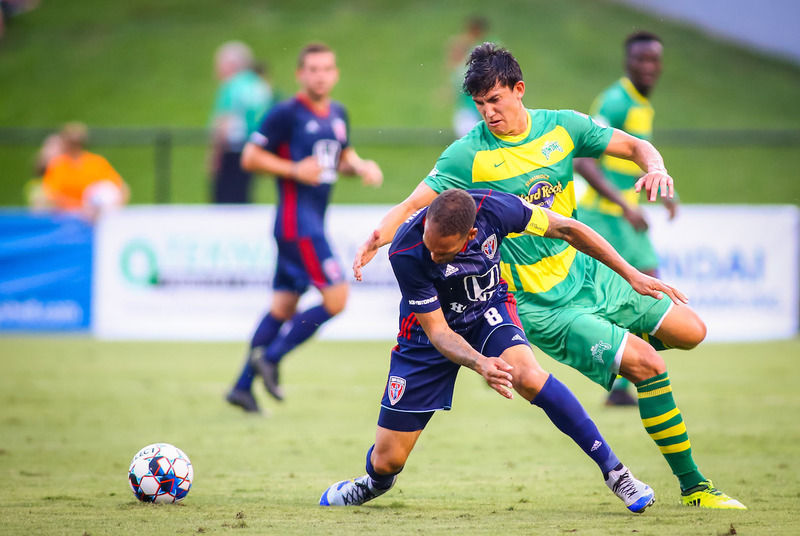 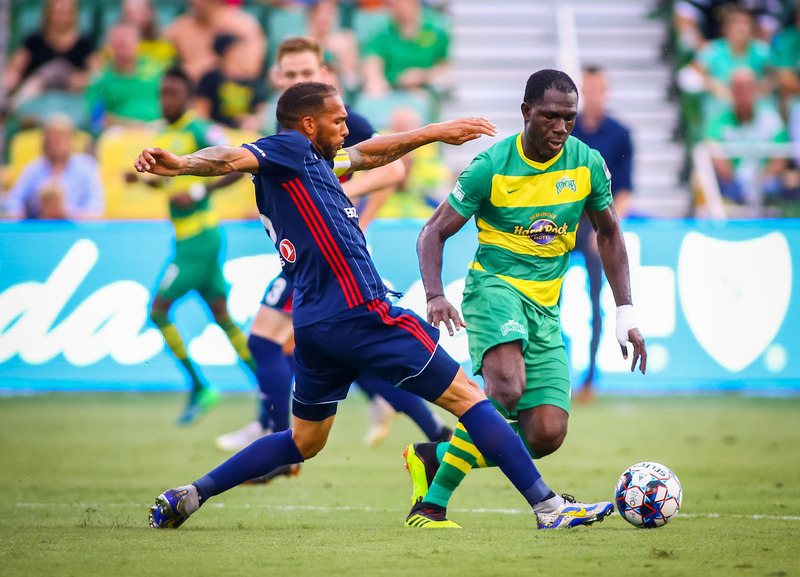 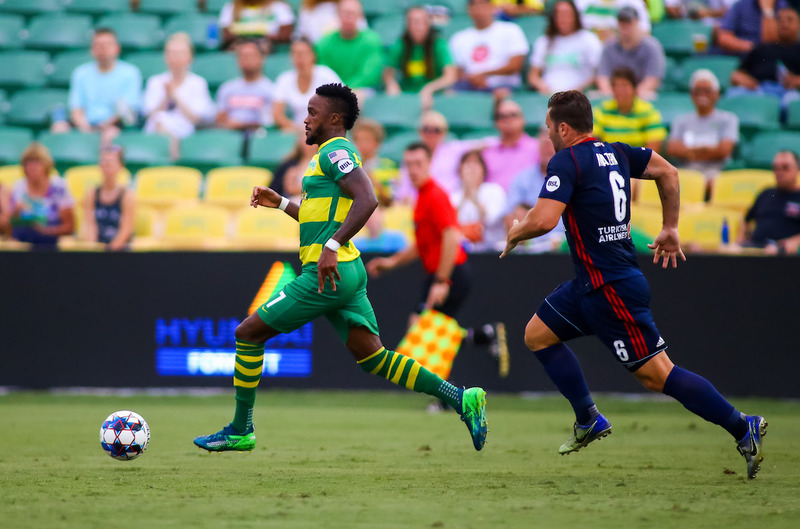 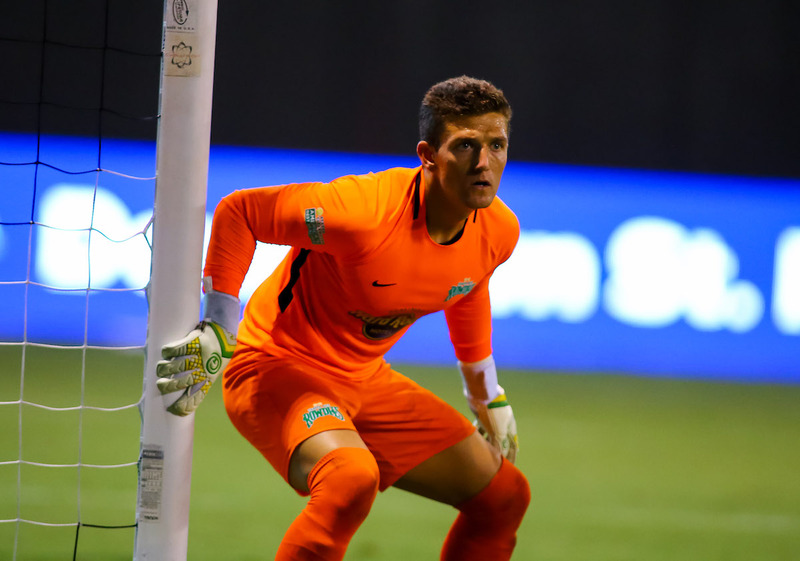 ST. PETERSBURG, Fla. – Junior Flemmings stole the show and carried the Tampa Bay Rowdies to a 3-1 victory over the Indy Eleven with a top-notch performance Saturday night at Al Lang Stadium. 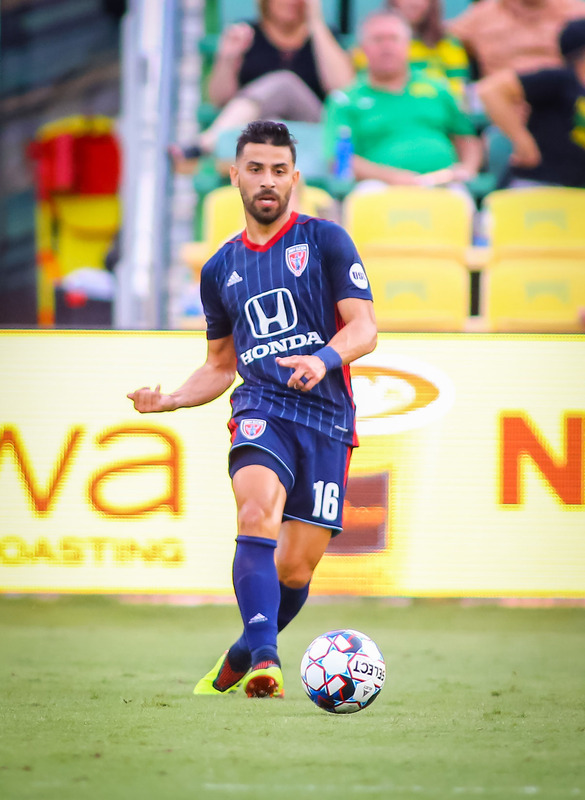 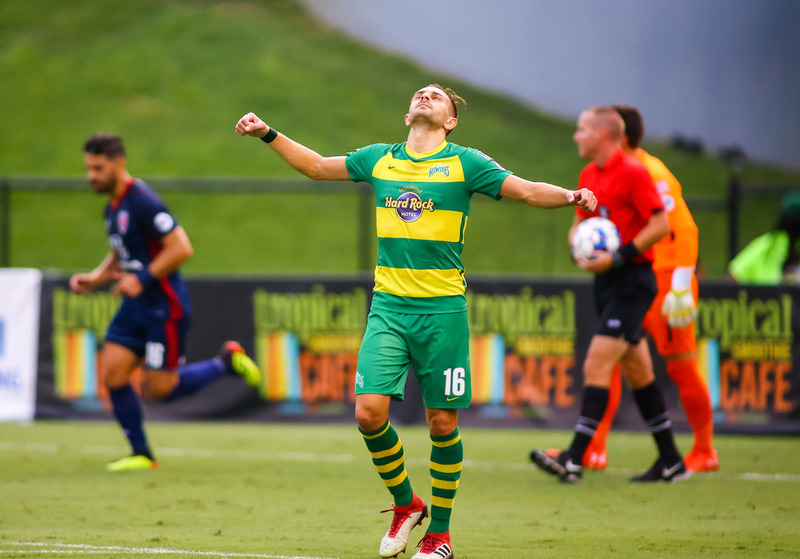 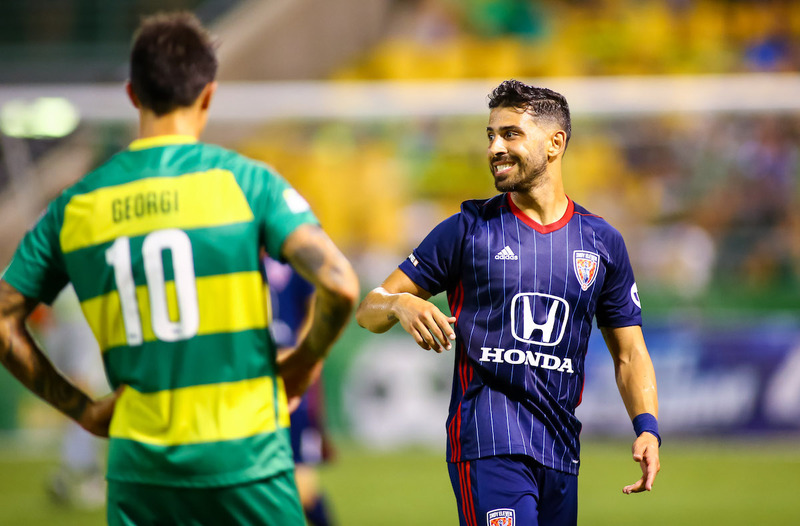 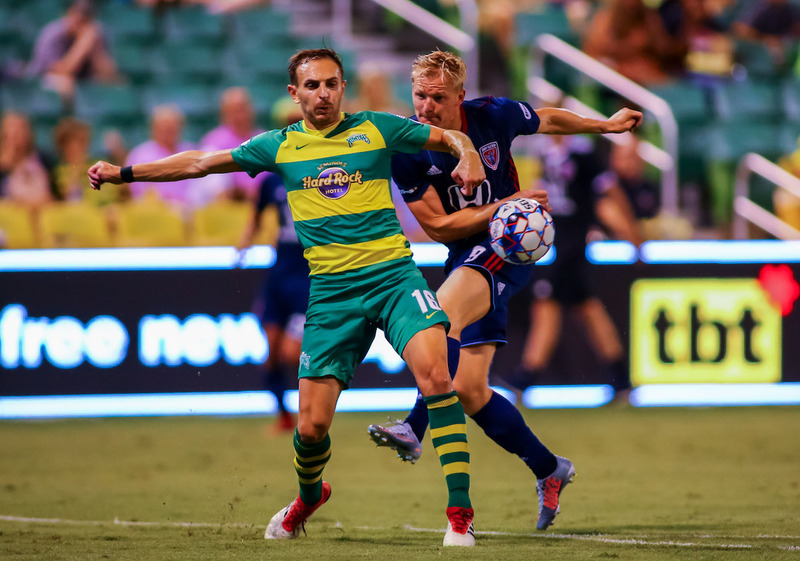 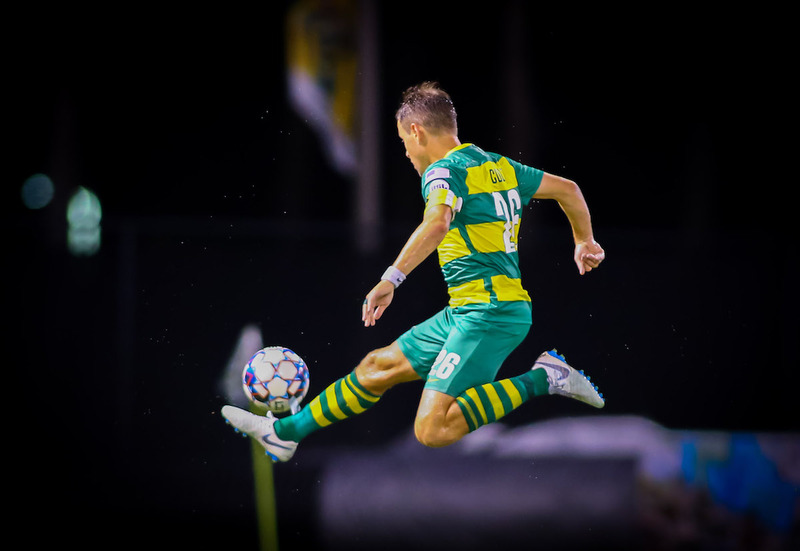 He used his lightning-quick speed to lead a blistering counter-attack in the 12th minute before slotting a pass to Stefano Bonomo, who finished well for his first goal with the Rowdies to put the home team up 1-0. 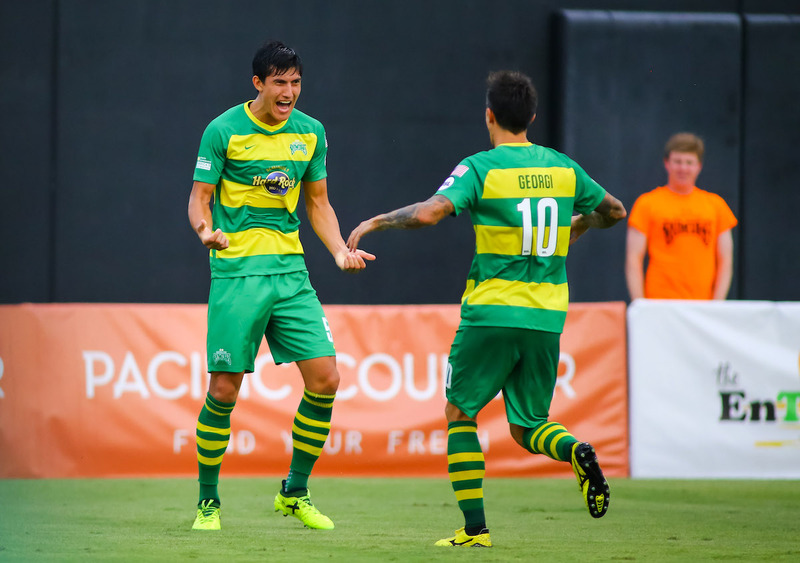 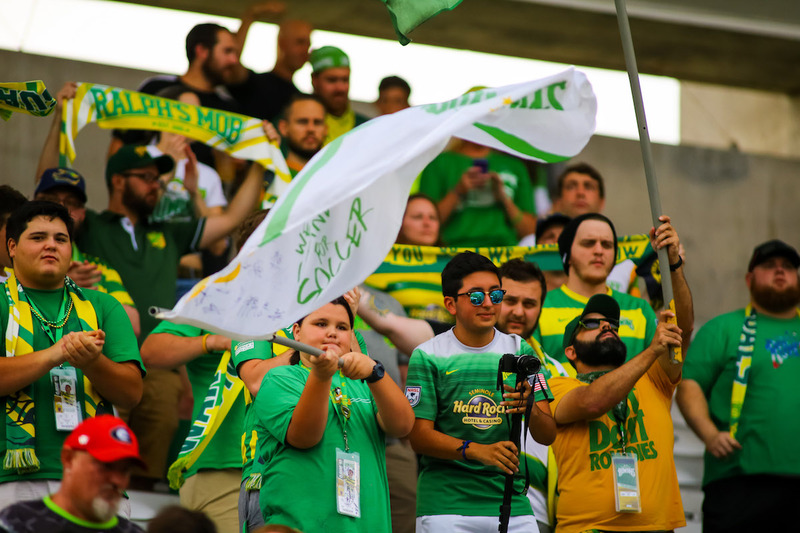 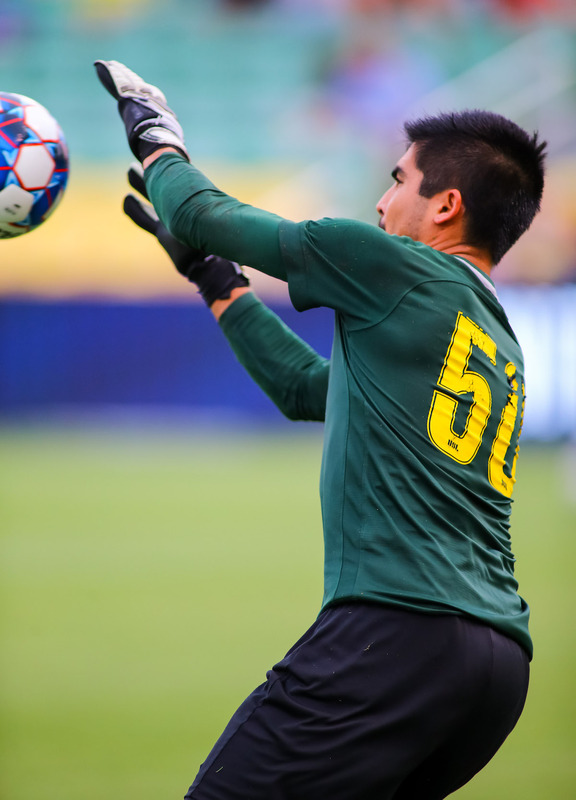 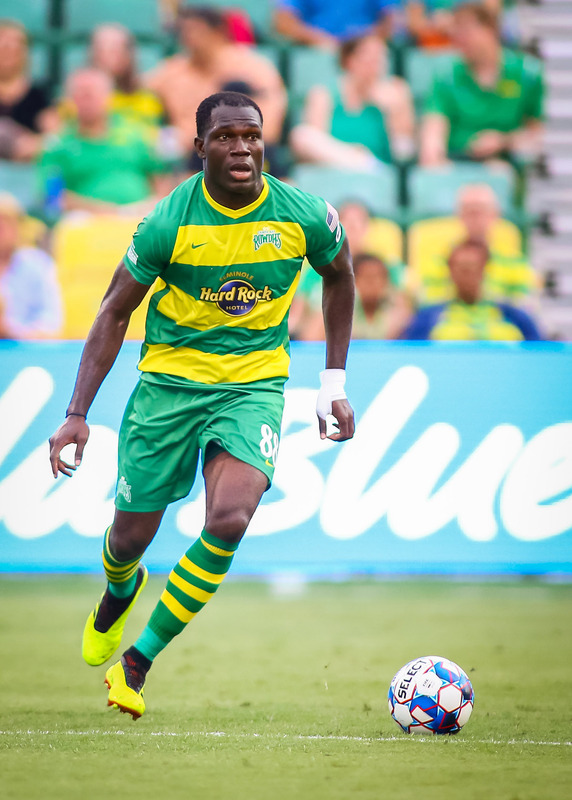 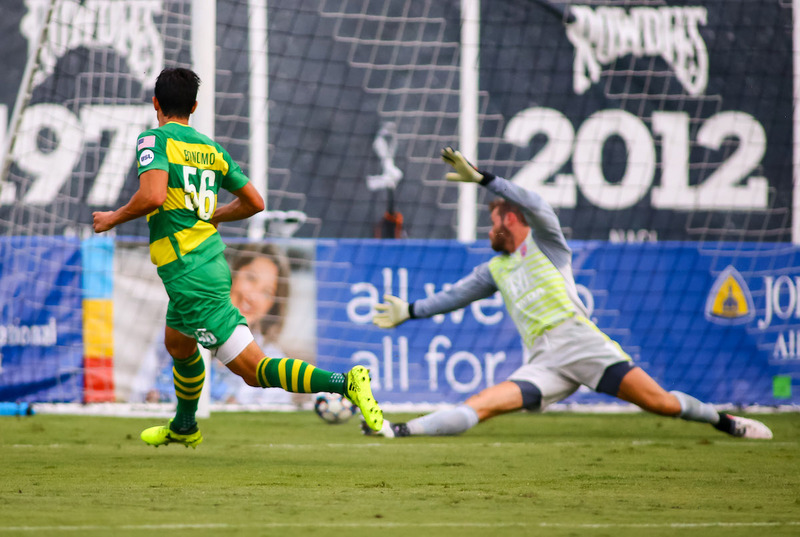 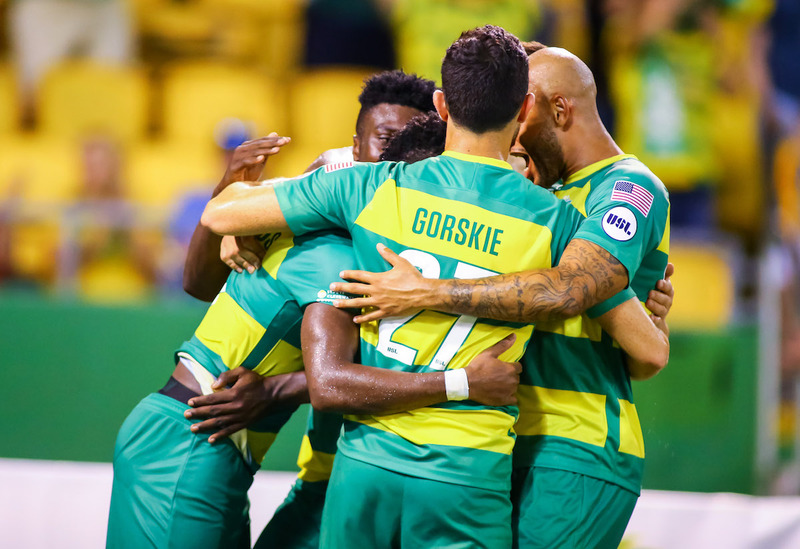 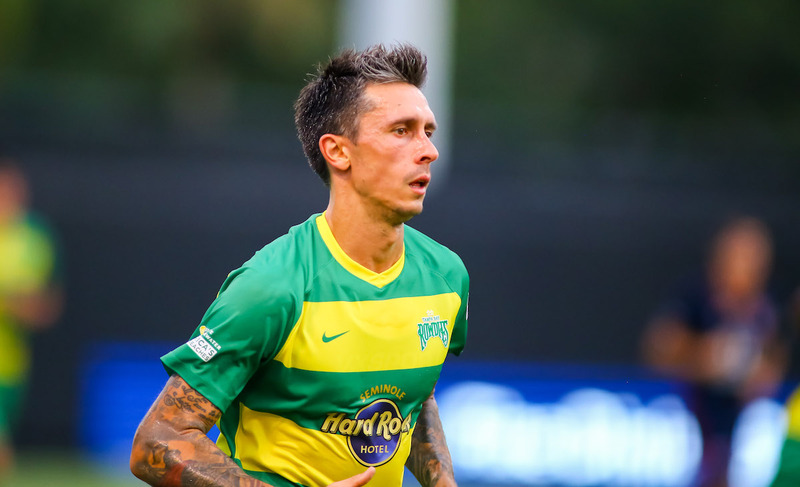 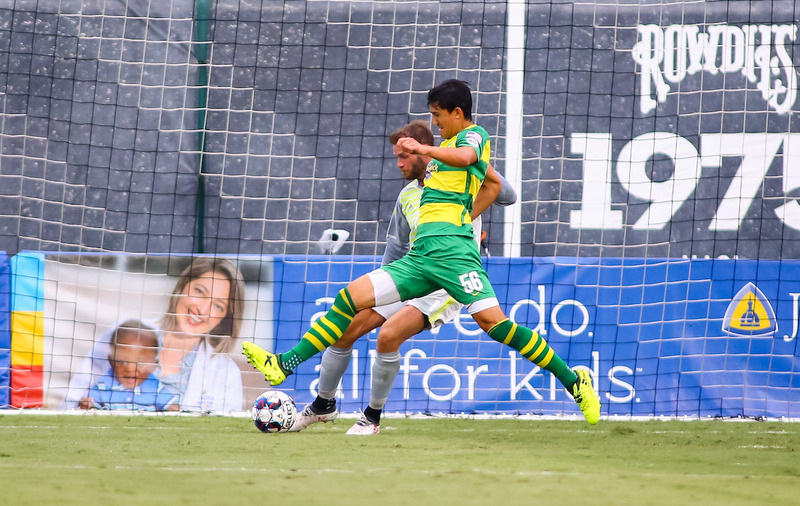 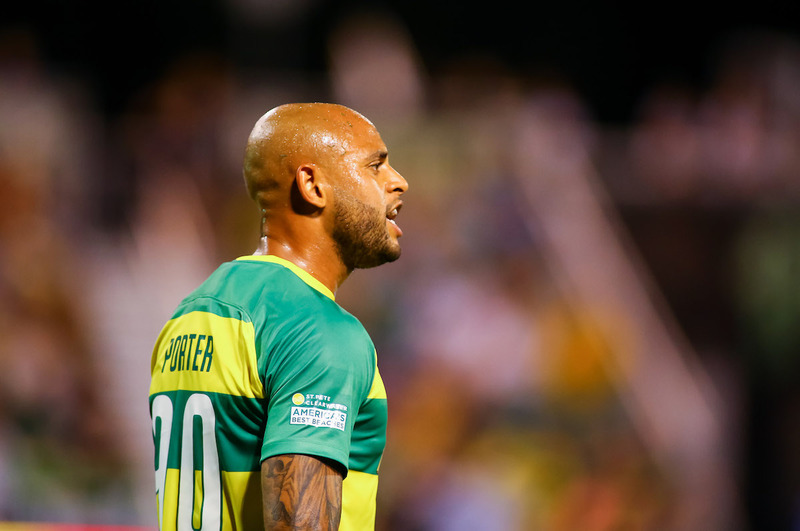 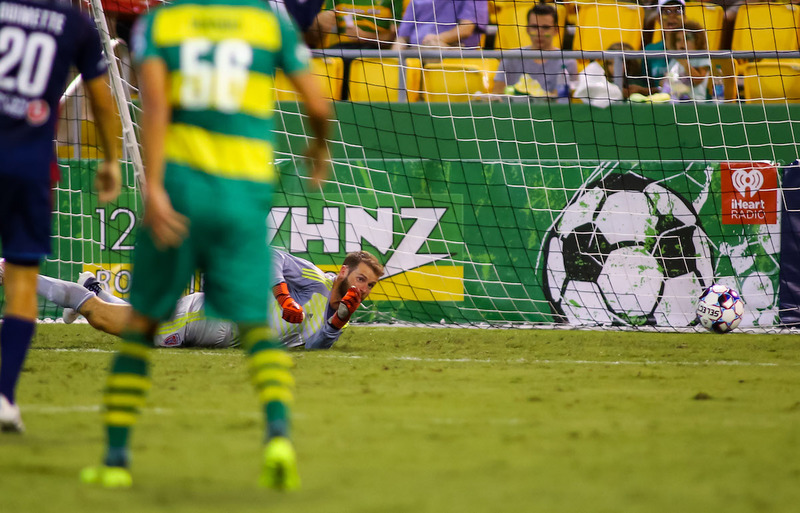 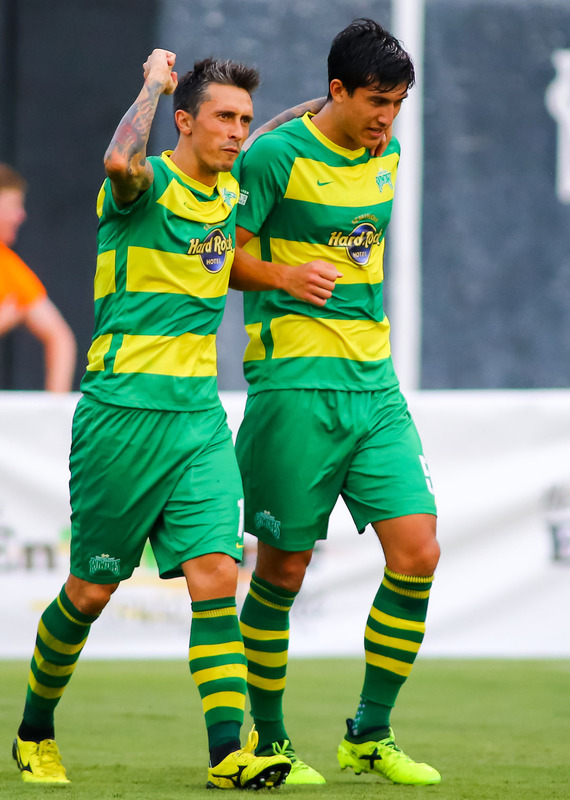 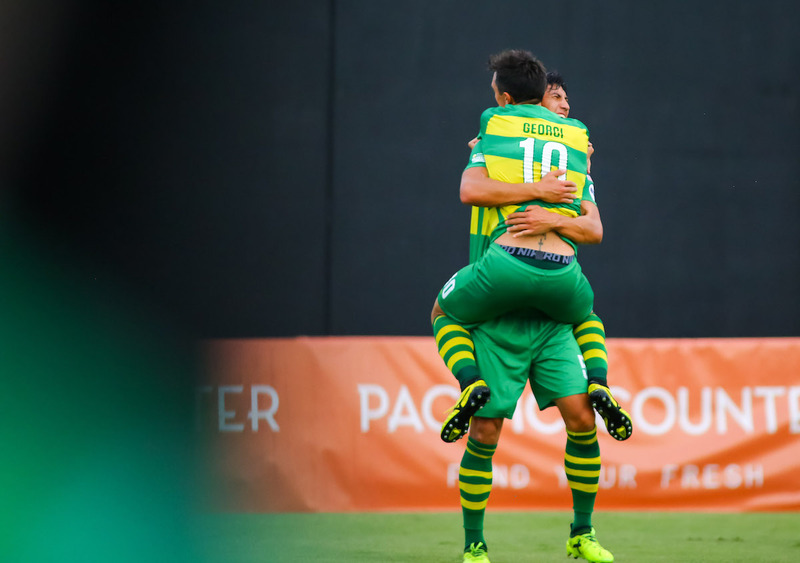 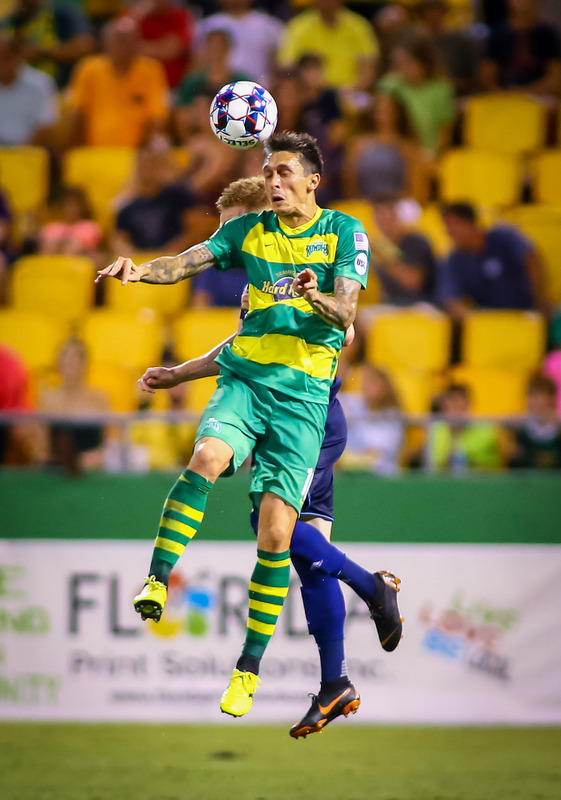 With a win in the books, the Rowdies will get back to work this week as they prepare to host New York Red Bulls II next Saturday, July 28 at Al Lang Stadium.